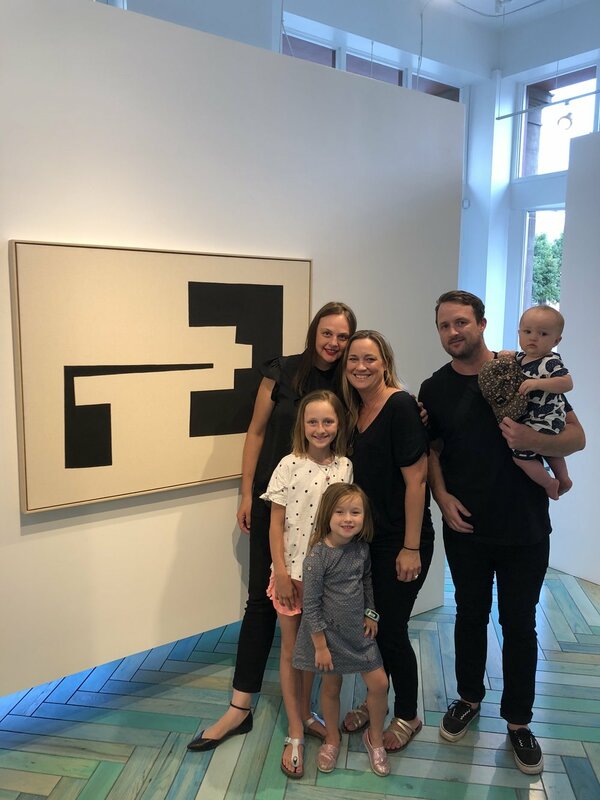 Thank you to all of those who joined us in celebrating "West - The Effect of Land and Space," our group show featuring 11 women artists including Liberty Blake, Shalee Cooper, Rebecca Campbell, Al Denyer, Kiki Gaffney, Jann Haworth, Suzanne HIll, Petecia Le Fawnhawk, Courtney Leonard, Jody Plant, and Beatrice Mandelman. 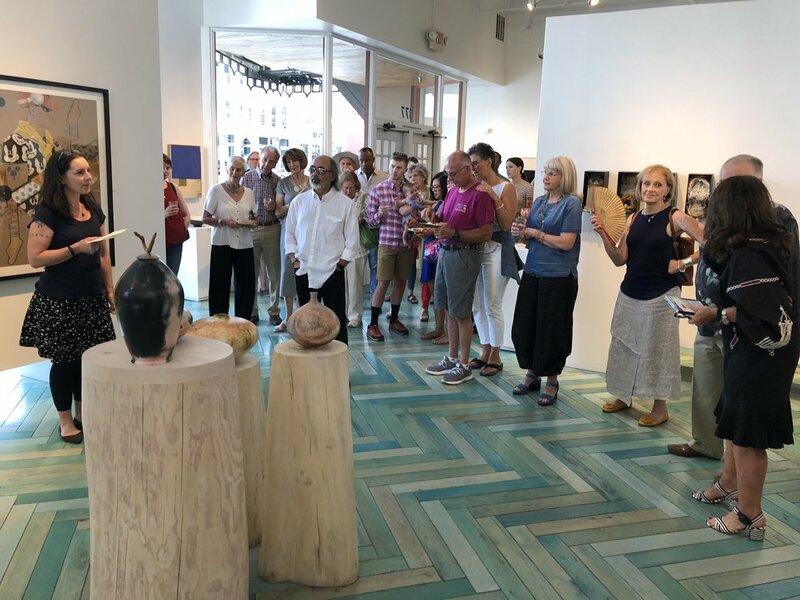 We had an incredible turn out and are thrilled to be showing the work through August 31. Stop by to see the work in person Tuesday through Saturday 11am - 6pm.